Battery-powered AT-ATs? 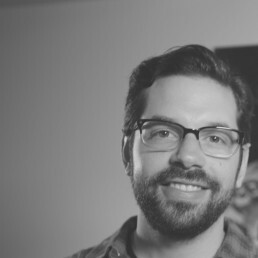 Producer Orion Kellogg takes StarWars.com inside the making of Disney Infinity 3.0 Edition's classic trilogy adventure. When you played with Star Wars toys, did your Chewbacca ever ride a tauntaun, your Leia pilot an X-wing, or your Han drive a landspeeder? 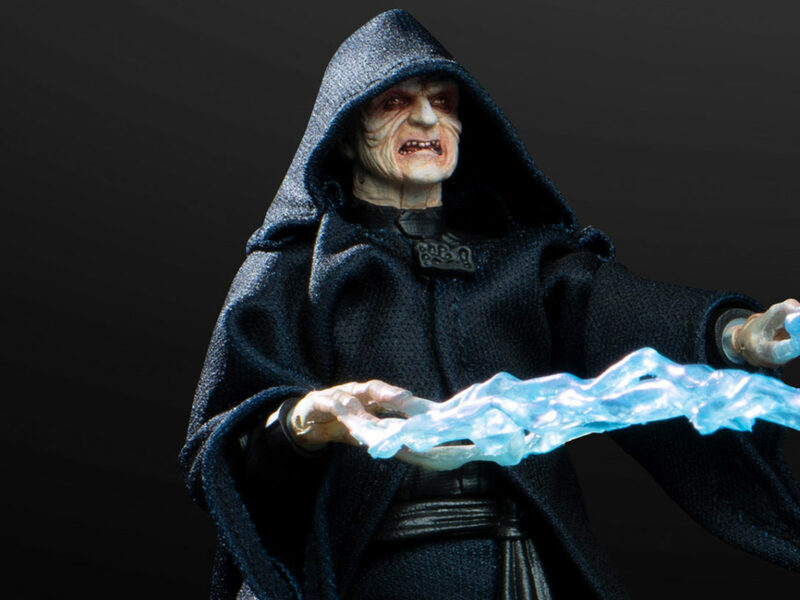 Or did your figures go on other adventures in the land of Star Wars make-believe? 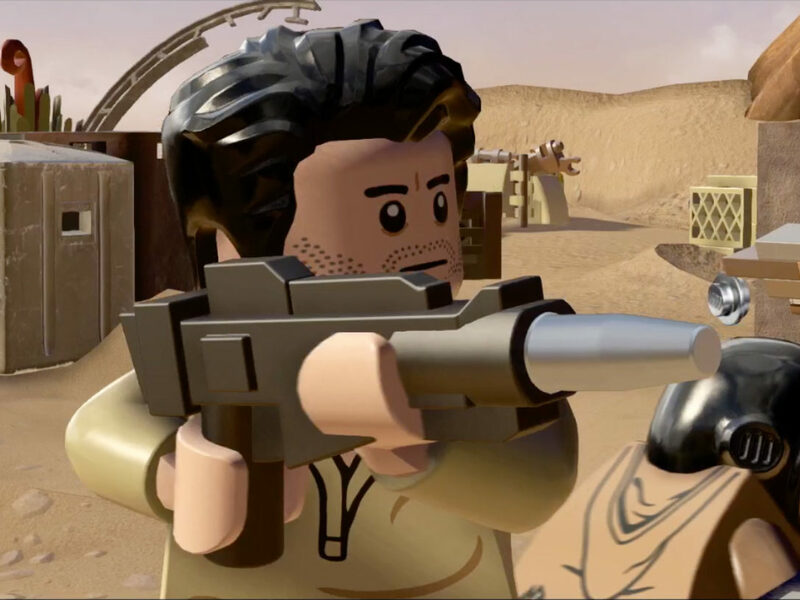 Thanks to Rise Against the Empire — a new Play Set available tomorrow for Disney Infinity 3.0 Edition — they can again. 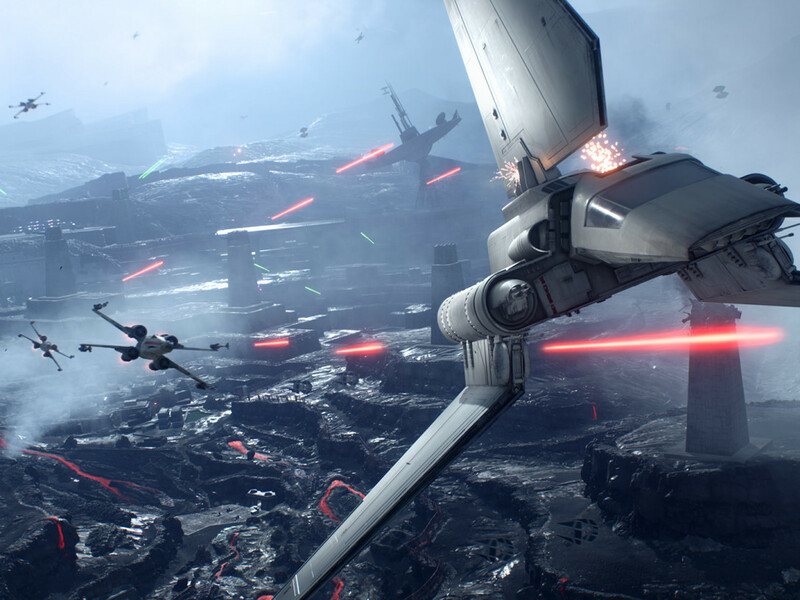 Over the years, there’ve been many different takes on Star Wars in video games. Shooters. Side-scrolling adaptations. Racers. 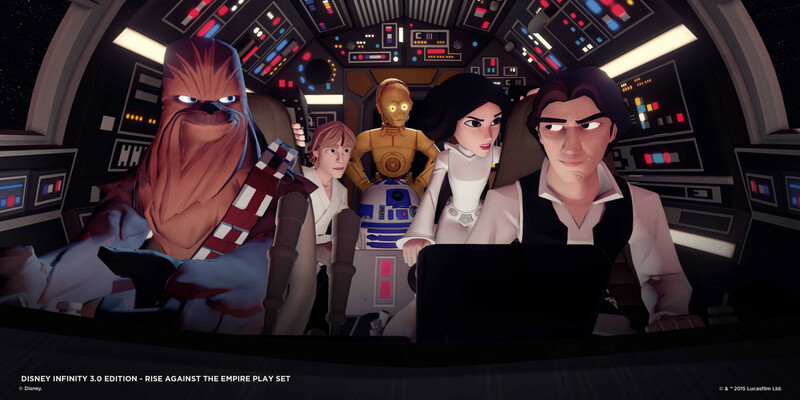 But there’s never been anything quite like Disney Infinity 3.0 Edition‘s interpretation of a galaxy far, far away. A toys-to-life game, it allows players to experience the stories of the saga but with the creativity and humor and imagination of childhood play. And it continues with Rise Against the Empire, which brilliantly recreates the original trilogy in the Disney Infinity tradition. 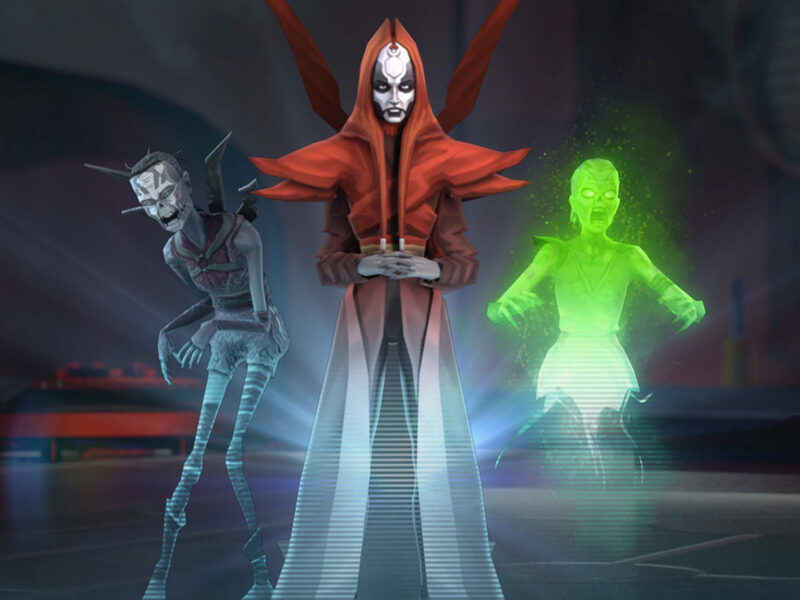 To mark the release of Rise Against the Empire, StarWars.com caught up with producer Orion Kellogg of the Lucasfilm Games Team for some behind-the-scenes intel. 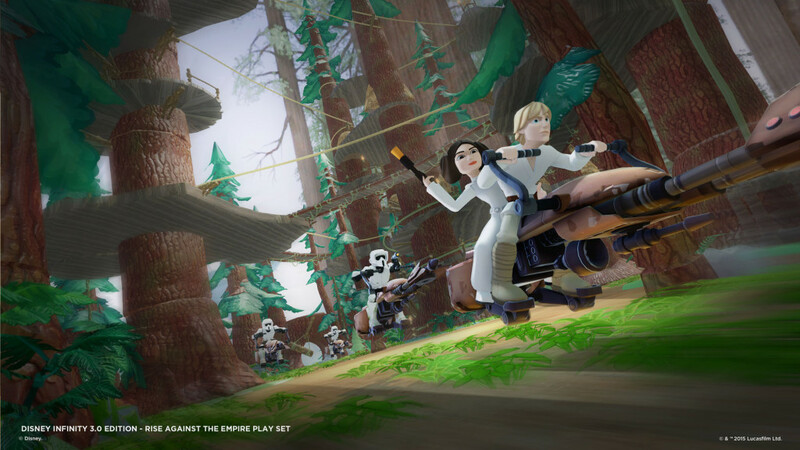 Luke and Leia speed through the Ewok Village on Endor. 2. There are enough Easter Eggs to fill a space cruiser. Rise Against the Empire is a treasure trove of nods and in-jokes to fans. 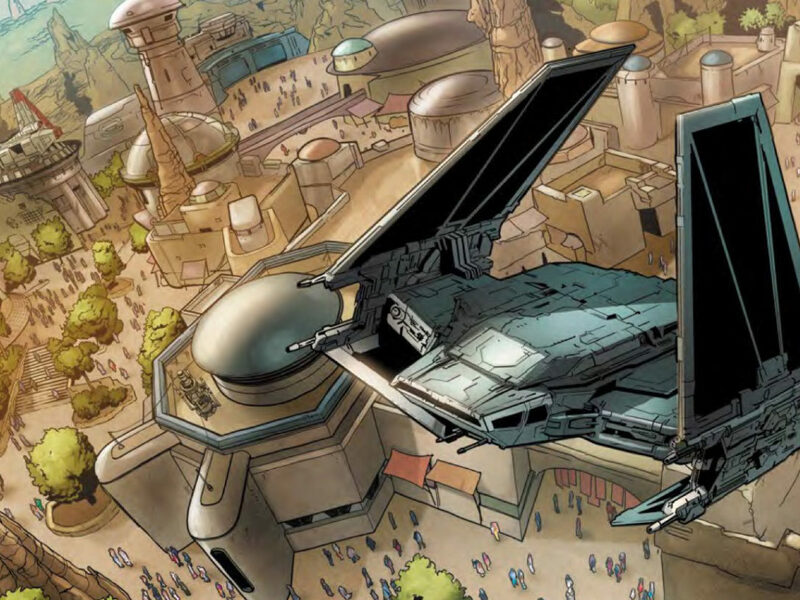 Look to the sky on Tatooine and you’ll spot a starship from a classic Nintendo 64 game. There are tauntaun heads on the wall in Jabba’s palace. A no-Droids-allowed sign in front of the Mos Eisley cantina. 3. 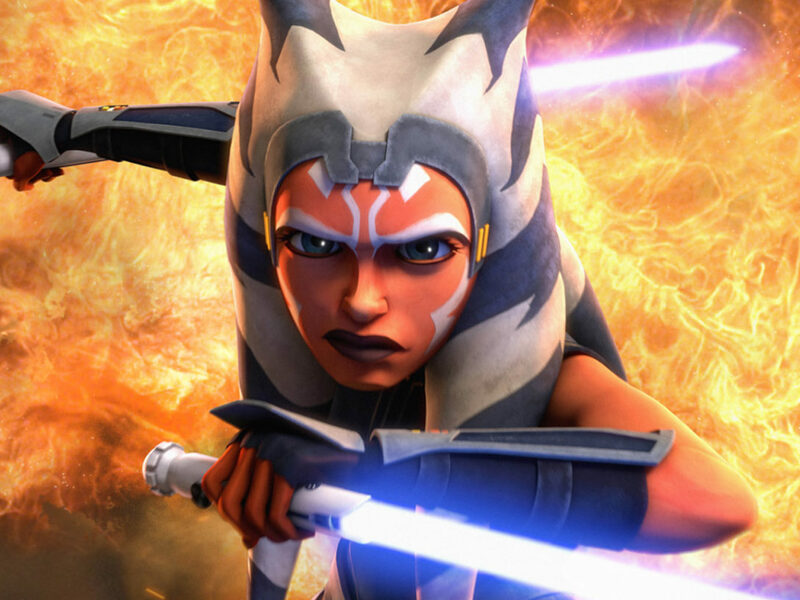 The fate of Jar Jar — revealed at last! Having all the main Star Wars heroes playable in Rise Against the Empire presented the game makers with some continuity puzzles. One the biggest being that it wouldn’t make sense to have Han Solo find himself hanging on the wall in Jabba’s palace. The team found a solution to this problem right at home: At Lucasfilm’s headquarters in San Francisco is a fan-made, life-sized prop of the galaxy’s most famous Gungan frozen in carbonite. It’s awesome, and it’s in the game. 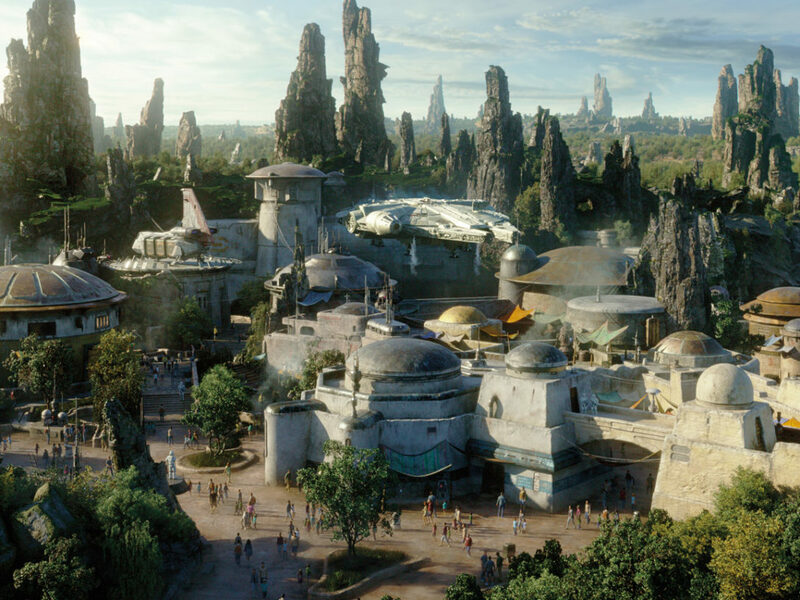 “We put Jar Jar in carbonite as a nod to the statue,” Kellogg says. “We did take photos of it for reference. 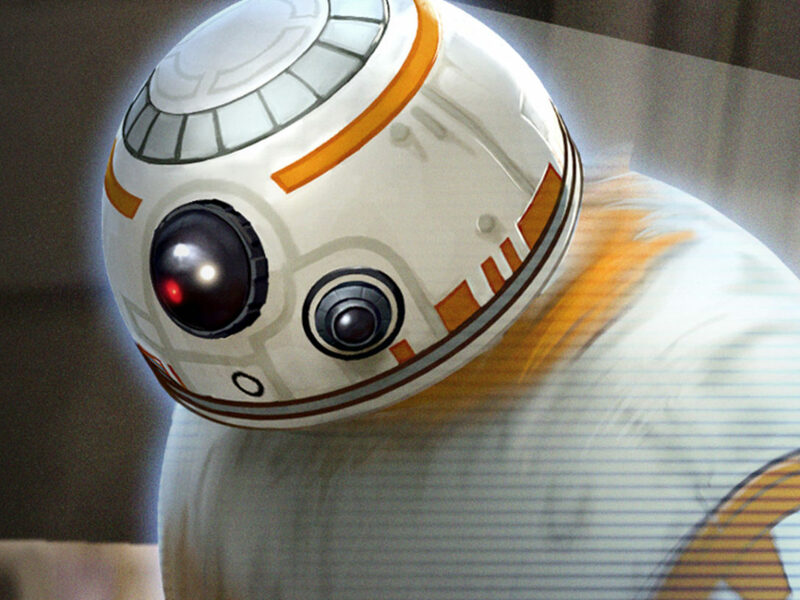 That’s a very local Easter Egg.” Bombad. 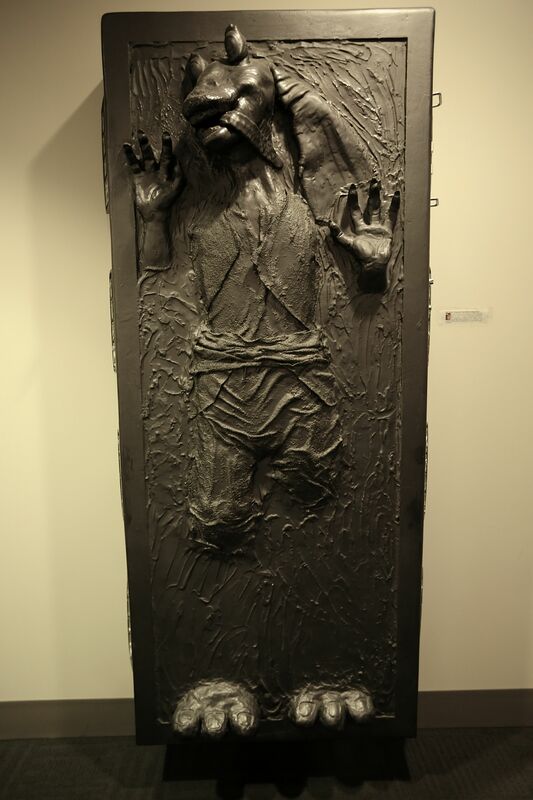 Frozen Gungan: Jar Jar Binks in carbonite at Lucasfilm. 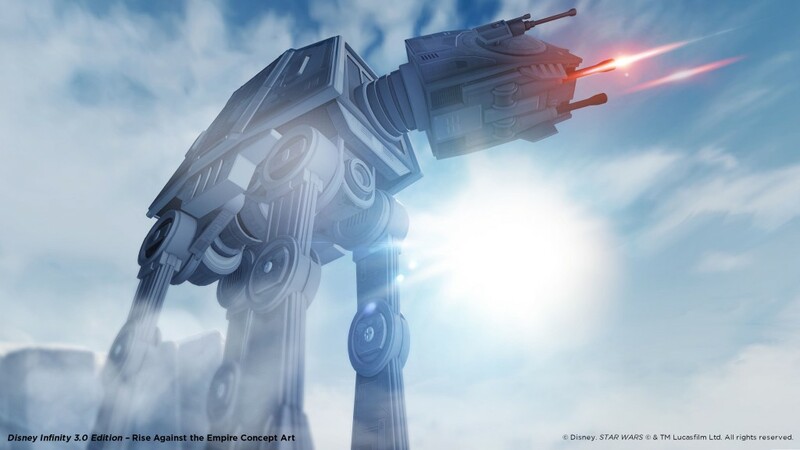 Concept art of an AT-AT in Rise Against the Empire.